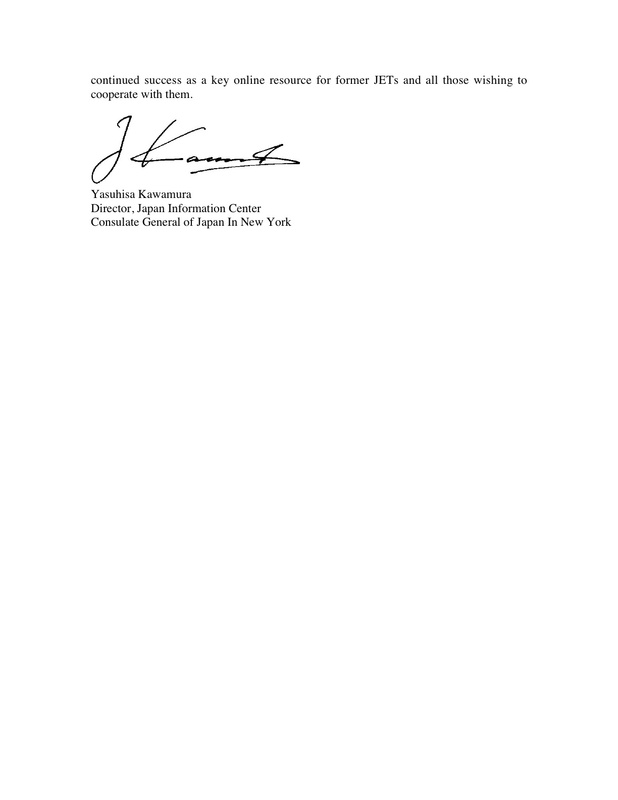 The Consulate General of Japan in New York has provided a “Letter of Support” for JetWit recognizing to the valuable role JetWit plays in supporting the JET Programme and the JET Alumni Association. 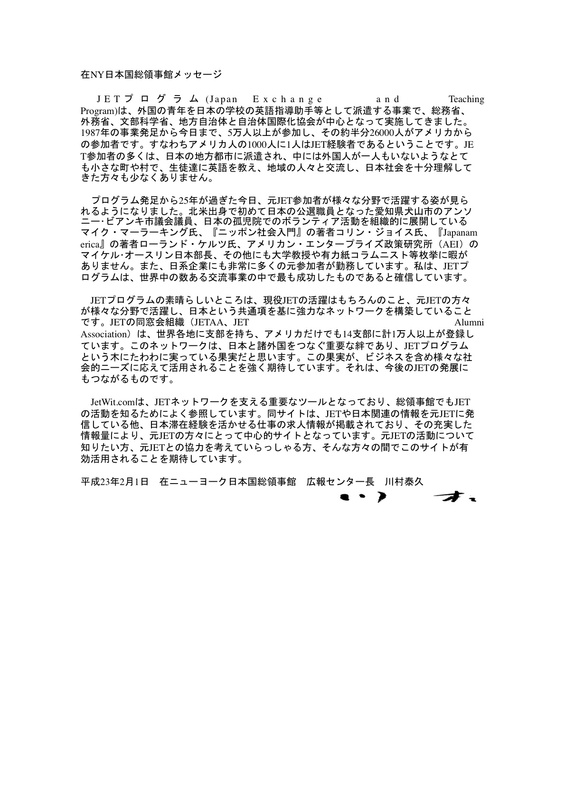 Both the English and Japanese versions are included below with permission from the Consulate. JET, the Japan Exchange and Teaching Program, is an international exchange initiative launched by the Japanese government in 1987. JET recruits talented, young university graduates from around the world and brings them to Japan, where they serve as assistant language teachers in Japan’s public school system or coordinators for international relations in local government offices. Most JETs are posted to rural areas, often in very small towns or villages, where they become tightly integrated into their local schools and neighborhoods, forging lasting friendships with their adopted homes. Of the over 50,000 people who have participated in the JET Program to date, half of them, around 26,000, are from the US. In fact, one in every thousand Americans is a former JET. 25 years have passed since the start of JET and former participants are successfully making their marks in various fields. They include: Anthony Bianchi, a member of the municipal assembly of Inuyama City and the first foreigner from North America to be elected to public office in Japan; Mike Maher-King, creator of Smile Kids Japan, a website that enables JETs to volunteer at Japanese orphanages; Roland Kelts, professor at Tokyo University and author of the popular book Japanamerica, Collin Joyce, popular writer and author of the book Nippon Shakai Nyumon (Introduction to Japanese Society); and Michael Auslin, Director of Japan Studies at the American Enterprise Institute. JET alumni can also be found working at various Japanese companies and organizations around the world. One of JET’s core strengths is that its participants continue to make a positive impact long after they return from Japan. With their unique cross-cultural experiences and language abilities, former JETs have formed a close-knit community dedicated to promoting bonds of friendship and mutual understanding between Japan and their home countries. Today, the JET Alumni Association (JETAA) is active around the globe. In the US alone, there are 14 JETAA chapters with more than 10,000 registered members. As this network of JET alumni grows, we look forward to its positive contributions in business, culture and other fields, and we hope it will play an active role in the future development of the JET program itself. 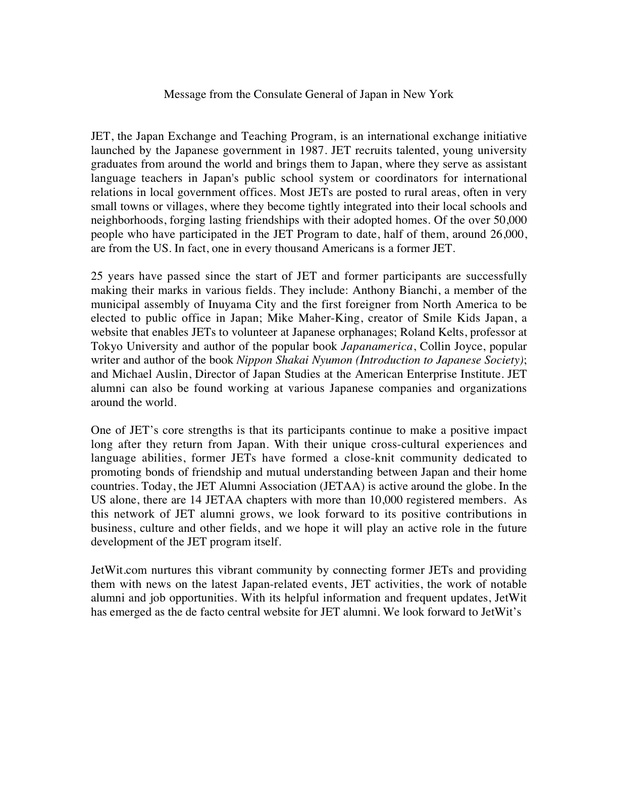 JetWit.com nurtures this vibrant community by connecting former JETs and providing them with news on the latest Japan-related events, JET activities, the work of notable alumni and job opportunities. 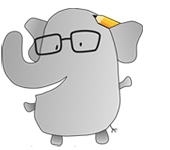 With its helpful information and frequent updates, JetWit has emerged as the de facto central website for JET alumni. We look forward to JetWit’s continued success as a key online resource for former JETs and all those wishing to cooperate with them.